Rather, you will have to get the normal Mate 20 in the surrounding area – for example, from Scandinavia, Spain, Italy and other countries. This is not new, because even the Mate 10 did not come to Germany. Since Huawei has sold both the P20 and the P20 Pro in Germany, the hope was great that both Mate-20 phones find their way to us. Unfortunately does not happen. Recently, we’ve posted an article about the Mate 20, explaining why the non-Pro model would be a better choice for many users . The smartphone has a very small notch and the fingerprint sensor sits on the back of the door. The processor and software will not be different. Of course the Huawei Mate 20 Pro wants to be the spearhead in the smartphone market – but who needs it? 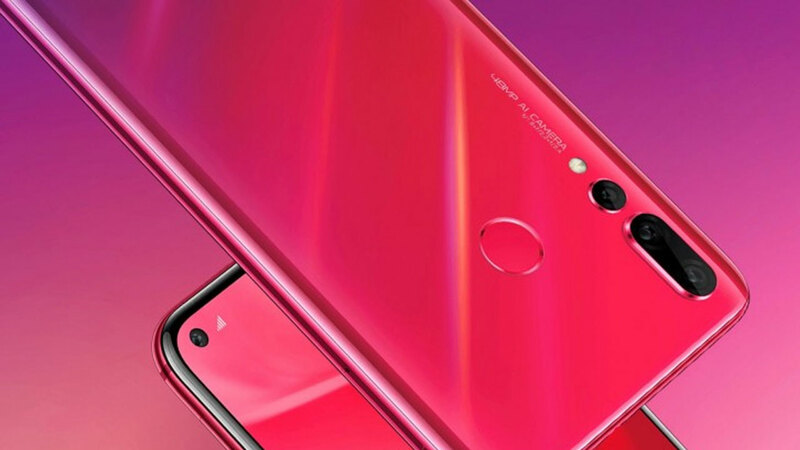 All high-end features such as fingerprint sensor in the display, 3D camera for face detection, dual-edge display and so on cost a lot, but bring the end user hardly anything. 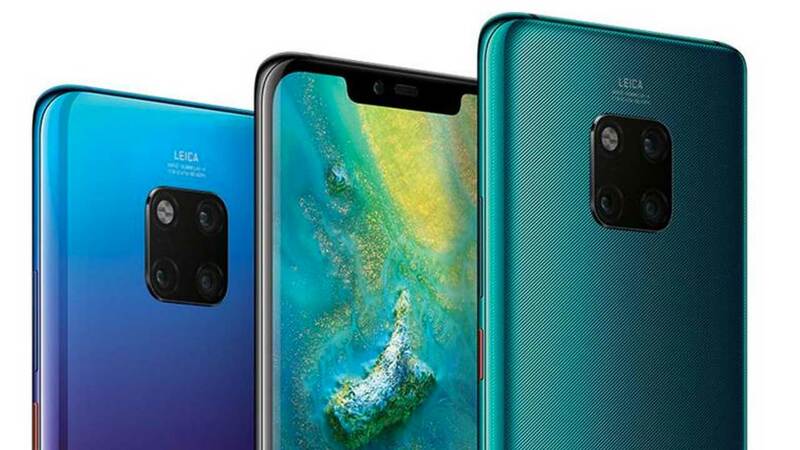 Nevertheless, this decision is understandable by Huawei, because the normal mate 20 would steal the show with the lower price, but much better equipment the P20 Pro. 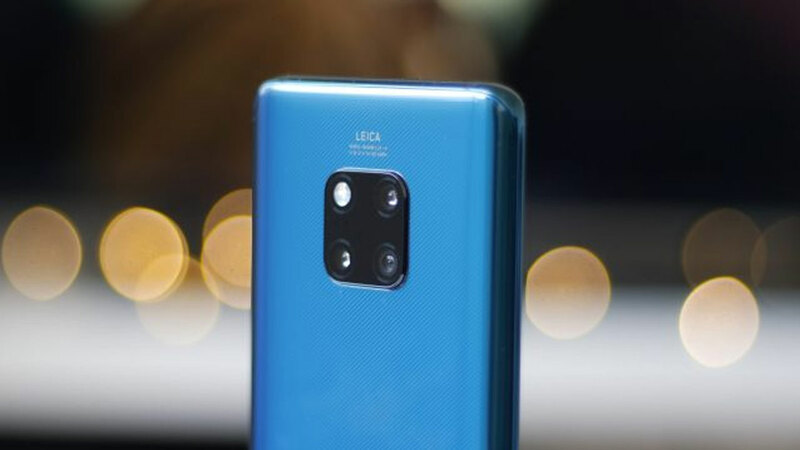 The Mate 20 Pro, however, wants to be priced higher and therefore no competitor. What do you think of the decision?